Have you ever thinking to share a post to many Facebook groups at once by a single click? Do you think it is possible? 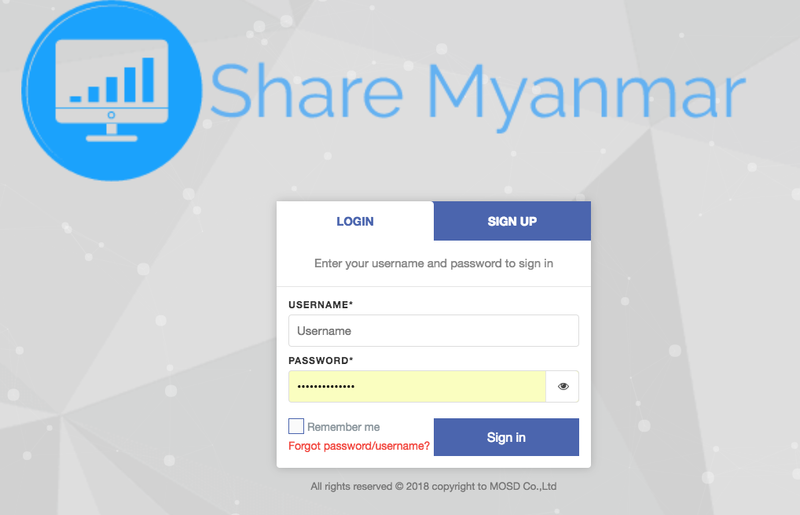 Yah, it is possible with my website: www.sharemyanmar.biz. You can sign up with your email at this website. Within the website, you have to add your Facebook account (don’t worry about hacking your account, it is adding by creating Facebook coupon code, I cannot access this code). With this website, you can post your post, link and image to the groups (you have to be member of these groups) by a few steps. You don’t need to share group by group. Just need to select which groups you would like to share. With this website, you can also make auto join to the group.